The call for Omar’s freedom resonates even more profoundly after the latest ruling from the U.S. appeals court. Canadians who respect the rule of law and equal application of justice must join together: to demand his immediate release from Millhaven, to denounce Stephen Harper and Vic Toews for their unlawful political interference in order to deny Omar Khadr’s fundamental human and Charter rights, to accord compensation to Omar for the egregious and cruel suffering inflicted upon him for the past 11 years. 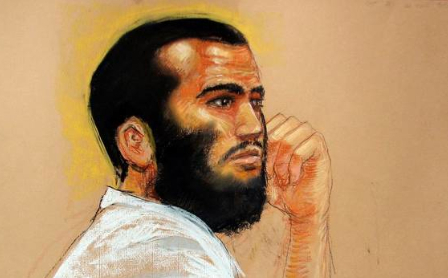 Free Omar Khadr now!